Kauai, the fourth largest of the Hawaiian archipelago, is noted for its unique geography of lush tropical greenery and sparkling sand beaches, with 1,569 metre Mount Waialeale at its centre. The island culture of Hula performances, torch lighting ceremonies, and lei-making courses is found at vibrant festivals and heritage events in towns such as Lihue, where you arrive by air, and even at local hotels. You can zip and dip at the Princeville Ranch, combining kayaking, ziplining, horseback riding and jungle adventures. Nine ziplines let you fly over treetops, mountain views, a suspension bridge spanning a waterfall, and a dip in a hidden swimming hole. Hike to the secluded Kalihiwai stream and kayak thorough a rainforest valley steeped in tropical sounds, scents and sights. Or ride horseback with views of mountains, valleys and ocean, through an authentic cattle ranch, and then take a winding hike through the jungle to a waterfall. The Kauai Visitors Bureau provides suggestions for ways to experience Kauai for free (or nearly free). 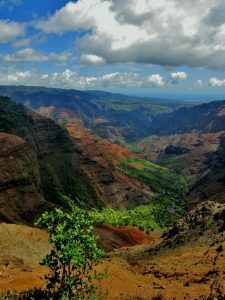 The Waimea Canyon offers extravagant views and hiking trails. There are more than 80km of gorgeous white sand beaches where you can swim, sunbathe or snorkel/scuba dive. You may even spot monk seals, green sea turtles and spinner dolphins. 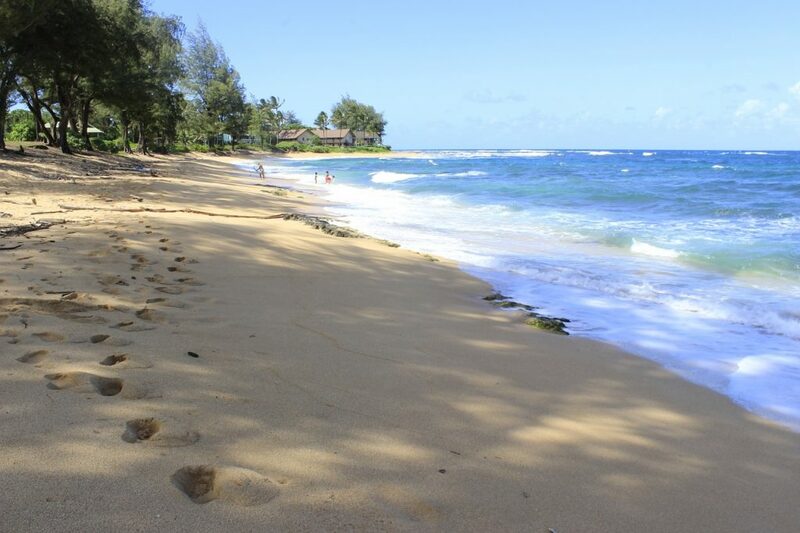 Kauai is also a birdwatcher’s paradise, with a National Wildlife Refuge that is home to the Hawaiian Gallinule, red-footed boobies, albatrosses and frigate birds. Getting there is a half hour “air” hop from Honolulu International Airport (HNL).